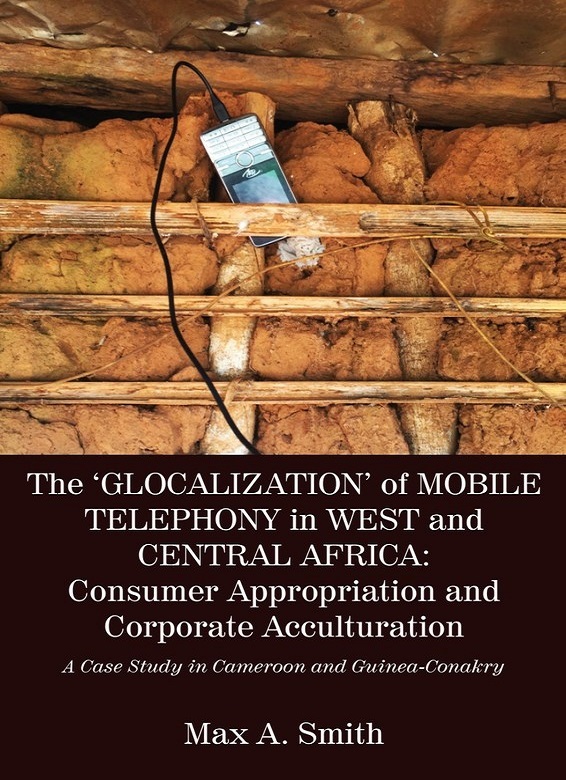 This book examines the ‘glocalization’ – the adaptation of a global telecommunication technology to local particularities – in West and Central Africa. Through case studies in Cameroon and Guinea, the research presented evinces how local agency leads to the appropriation of mobile telephony, and the extent to which telecommunication companies acculturate their marketing strategies to consumer preferences and local realities. The book interrogates the presumptive neutrality of technology and presents evidence of agency superseding supposedly fixed limitations of use for mobile phones. In opposition to the notion of an Africa ‘lagging’ behind, the book also nuances the development discourse so often associated with the ‘leapfrog’ and spread of mobile telephony south of the Sahara. Overall, this study highlights ways in which agency leads to modernity being refracted locally in West and Central Africa and reflects on the tension at play between ‘globalizers’ and ‘globalized’.